The competition amongst Forex brokers has meant the same promotions get re-designed, re-packaged and re-worded. 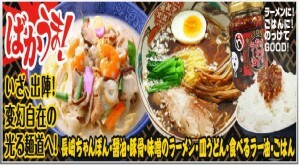 However when it comes to innovation its interesting to assess one of Japans top brokers who rewards traders with meat! High quality meat! Delivered straight to their door! As London continues to claim the hot seat for being the centre piece in financial markets, Forexmagnates caught up with the latest addition to a set of elite brokers who have opted for the all important full market maker license under the UK’s Financial Services Authority. 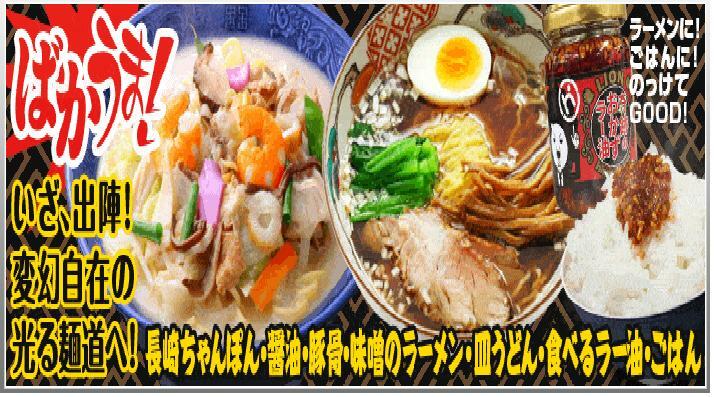 Apart from Hirose being the first Japanese broker, they have a special treat for traders that beats any cash bonus! Shion Ikizake and Duncan Anderson were kind enough to give us an insight into the parent company Hirose Tusyo and its sibling Hirose Financial UK. Please provide background information about the firm, history, business model, clients, volumes, etc etc. In 1998 the Japanese financial regulator amended a number of Foreign Exchange laws which, for the first time, permitted retail clients to trade FX on margin. Hirose Tusyo Inc. in Japan (Hirose) was established in 2004 to offer foreign exchange trading and investment services, primarily aimed at this environment. There is a general conception of Japanese products being of high quality, technologically advanced and affordable, coupled with outstanding customer service. Hirose has focused on these core elements to grow a significant business in a challenging commercial environment. Hirose has over time released a number of platforms starting with Act Forex (known for its user friendly approach, cutting edge platform that is good for beginners and seasoned traders who like building and trading algos/EAs and want something different to Metatrader). This platform has also been adopted by Hirose Financial, offering Micro accounts. Hirose has released a further three platforms, all geared to facilitating the differing requests of its customers. The most recent platform release is LION FX. It is an in-house developed trading platform and incorporates many aspects of our client requests. Clients can trade from 1,000 units with very tight spreads from 0.5 pips. An example of Hirose’s technological investment can be seen when in 2010 it deployed Oracle Coherence in LION’s transaction processing operation. Hirose wanted to process a substantial increase in transaction volumes due to the large number of currency pairs being traded and enable high-speed processing for its customers and liquidity providers. Hirose resolved previous system performance issues by deploying Oracle Coherence’s in-memory data grid platform and accommodated growth in the number of accounts and transactions through the use of clustering technology. It is through this type of investment that Hirose can maintain a competitive advantage. In Nov, 2011, Hirose’s trading volume reached $76 billion. In 2012 Hirose received first place in the Oricon FX rankings. What is the state of margin FX trading in Japan? FX trading in Japan is now more recognised than ever, and despite competition among FX brokers, the number of traders is still increasing. Unlike the rest of the world, it’s gained popularity among women (known over here as the ninja housewives) Competition and regulation in the FX industry have been more severe. There were over 100 FX brokers, but over half have closed down, been bought or merged after the consecutive regulations were implemented. We have also seen foreign entrants trying to get a foothold in the marketplace. Have the new leverage rulings affected your business? The first one was implemented in Aug 2010 (50:1), and the second one in Aug 2011 (25:1). The first one had a serious negative impact on Hirose for a short period of time, but once traders got used to the new regulations Hirose’s business started to pick up. As mentioned above, In Nov, 2011, Hirose’s trading volume reached $76billion. Why did you decide to open office abroad? Why London? It is the first part of our global strategy to promote the Hirose brand globally. London is the centre of the world financial markets, the time zone helps and the FSA has significant recognition. What can traders expect from Hirose? Good execution, low costs (super tight spreads, account size from 1,000, no minimum deposit required, a minimum margin of 3GBP, 4EUR, $5 per 1,000 units), mobile trading, ipad, excellent customer support with integrity. We recognised a gap in the market where traders were looking for smaller lot sizes (Micro lots) to trade. It meant that while an individual may trade a relatively small amount of FX, by creating scale we have been able to achieve significant volume levels. 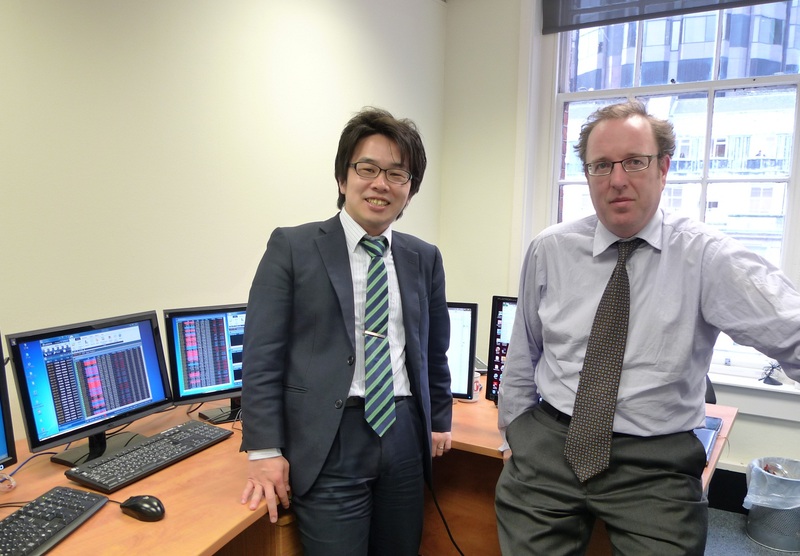 Further, with Hirose Financial’s utilisation of Act Forex we can offer an alternative to Metatrader. It has great functionality and traders can programme strategies or take them off the shelf. That’s why we welcome anyone from scalpers to long term traders, it makes no difference to us as we are set up for Straight Through Processing (no dealing desk). The grapevine tells us you have some tasty marketing approaches, please share? We do have some interesting marketing strategies in the pipeline that have not been utilised in Europe before. One of the bonuses that Hirose offers to traders is the food parcels that are sent to them if they meet certain trading thresholds. Where do you see Hirose UK in 2 years? We are the first Japanese FX broker to have obtained a FSA license. This will ultimately give us global coverage. We believe that the UK and European market offers an entry point for us even though there are significant costs attached. However, we are opening an office in Asia and looking at South America to give us a strategic footing in the global marketplace. What we are aiming to do is promote our excellent technology, value for money in super tight spreads and exceptional customer service. Forex brokers who are looking to take partnerships with research, charting and technical analysis first should look no further, next stop should be McDonalds. We thank Shion and Duncan for their time and wish them and Hirose Financial success in the future. If they’re giving away Wagyu beef, where do I sign up? i am vegetarian what to do ? Duncan, how about Beef Wellington for the UK market?